A magical trip to Disney can be the vacation of a lifetime. 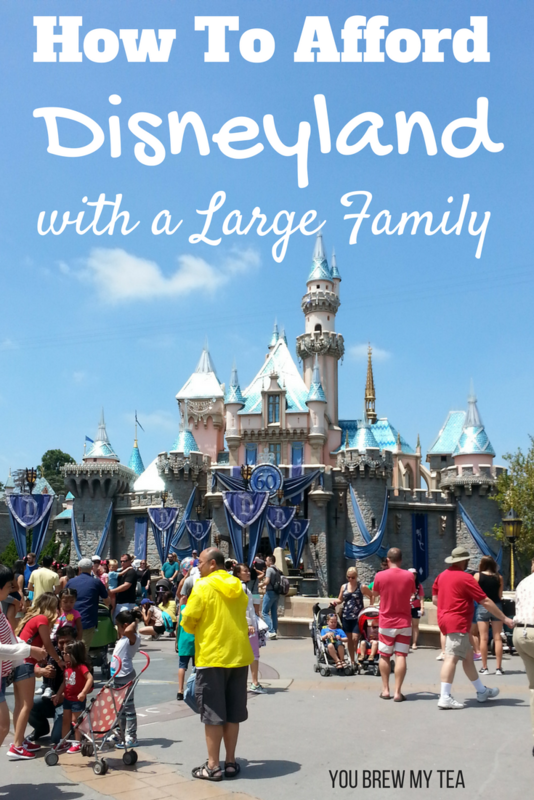 Learning How to Afford Disneyland with a large family can be a game changer! For some, it may be a yearly trip. For others, it is merely a dream. However, just because you have a large family does not mean that you cannot experience the magic for yourselves. In fact, it is definitely doable, if you really do your homework. Many people think that a trip to Disneyland is not complete without a character breakfast at their hotel, but you can still experience the magic of Disney even if your hotel is not on site. The amount of time you will spend in your hotel, compared to the time at the parks is minimal, anyway. Use this trick to save some bucks that can be spent elsewhere on your vacation. Plus, you can check out our tips for how to see more characters in Disneyland that will help you make it just as memorable for half the price. Sure, the main reason you are choosing Disney as your vacation destination is due to the parks and characters. However, there can be more to your vacation than just the amusement parks. Southern California is one of the best places to vacation. You are never more than an hour or two from a beach. Anaheim has tons of other fun things to do, but you can take a day trip to tons of beaches you’ll love! Disney’s ticket prices can add up to quite a hefty sum, however, you will find yourself spending even more money once you get in the parks. Food prices can be a little outrageous, especially when you have numerous mouths in your family to feed. Be sure to feed your family a good sized, healthy breakfast to tide everyone over for the first part of your day. 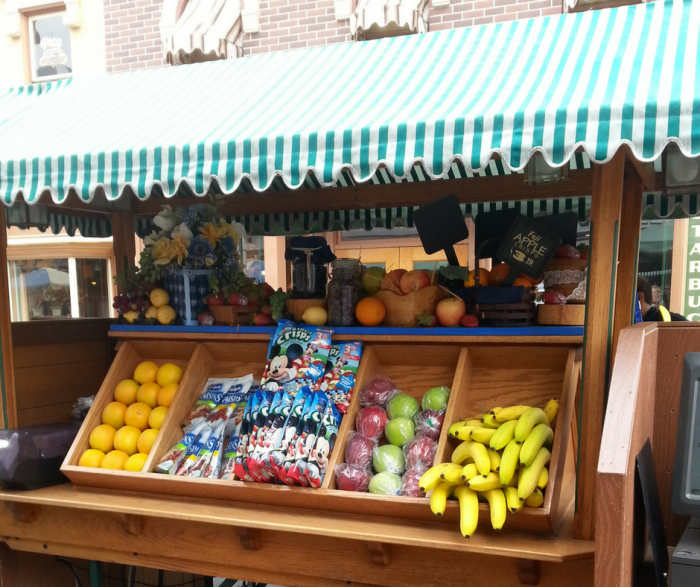 There are tons of options in the park for food, and many of them are healthy. However, the price can be tough. We love Rancho del Zocalo for lower price but large meals. They have tons of options you can share. Their nachos are excellent, and they are one of the few restaurants everyone in our family can enjoy. The Pizza Port in Tomorrowland is another great option for large portions that can be shared at lower prices. Remember, you can refill your water bottle at no cost, and while they say no outside food, we usually pack a few granola bars or trail mix with no issue. 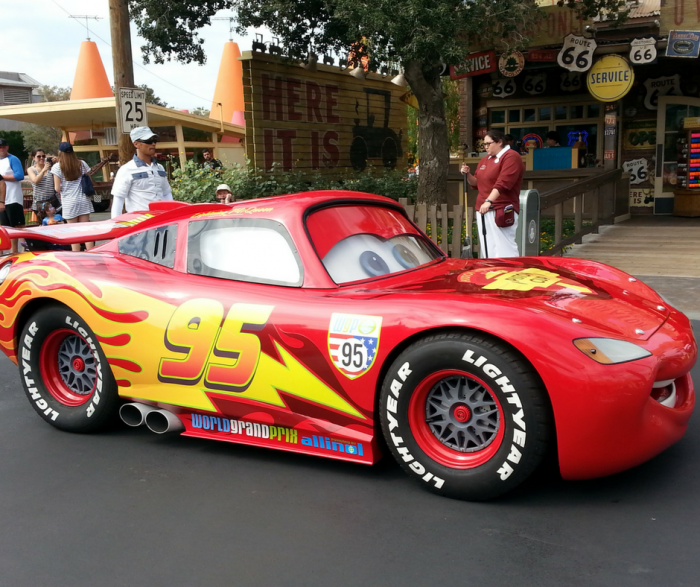 Here is a great post with the best food deals at Disneyland listed. When it comes to Disney World and taking a big family, there are a lot of extra costs that don’t make much sense. For example, skip renting the stroller if you can, drink out of the water fountain, and don’t stop at every vendor you see. Don’t spend the extra money on things that don’t make sense. If you want souvenirs, set a budget and get things that will last. A nice magnet or postcard can be under $10 and a perfect option. The rest of the little things like costumes, toys, etc. can be purchased for a fraction of the price outside the park. Keep in mind that Disneyland is pricey, it’s just the law of the land. However, the small amounts you spend do add up. Spend fewer days at the park, find cheaper ways to eat, and avoid all the expensive stuff that you don’t need!